Tis the season for celebration and being with friends and family. To celebrate each other, our relationships and look to a new year. Sisters come in all forms. You have your biological sister (yes I have one, Donna) and you have your sisters from a different mother. They are your girlfriends that are there for you, that you share your intimate thoughts, ones that empower and support you. Sisters are there for you even if you don’t speak often because of our busy lives, but you pick up just like it was yesterday when you have the time to catch up. 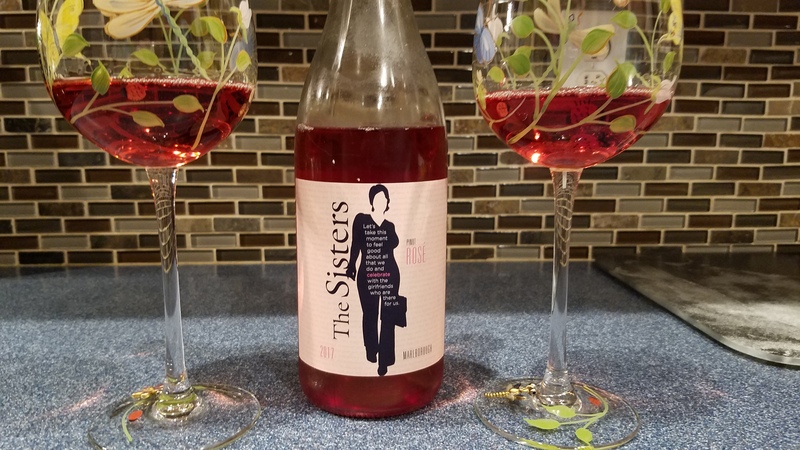 The Sisters wine is a wine you should share with your sisters. It’s about celebrating all what you achieve and the girlfriends that support you and are there for you. The Sisters wine is for women like me and you that do extraordinary things every day. You might not think you are doing anything extraordinary, but you are trust me! I know I wouldn’t be where I am today without the love and support of my sisters, my friends who have been by my side, encouraging me, supporting me and being there for me. 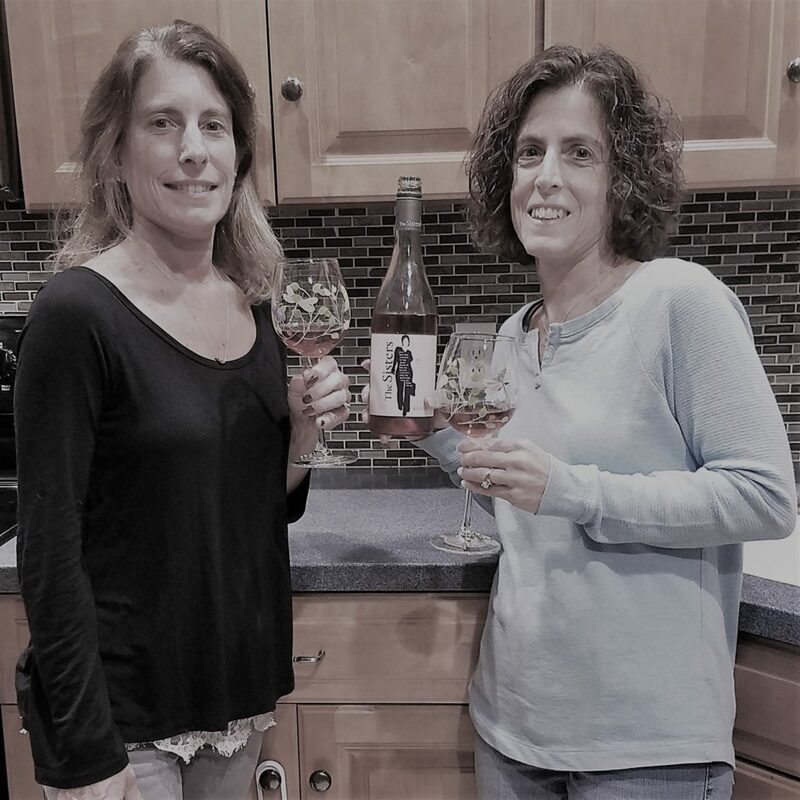 Sisters Wine is a great wine to celebrate the sisters in your life this holiday season. Based in New Zealand all of the grapes for the wine are sourced from the Marlborough region. This is a great Sauvignon Blanc to take on a picnic to the beach. Just like I did with my “sister” Jen. We both work hard all day and there is nothing like a walk down the street to the bay for a picnic and watch the sunset. 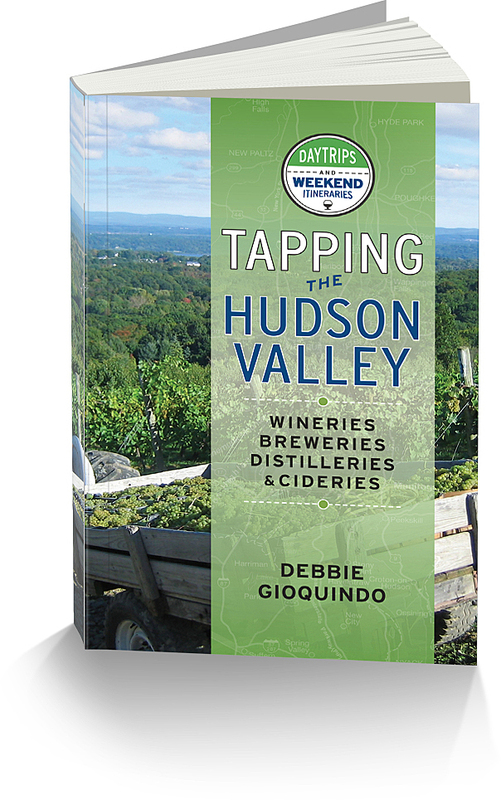 The wine had beautiful notes of passion fruit, lemon grass and displayed flavors of lemongrass, citrus, orange rind with a hint of sweetness. 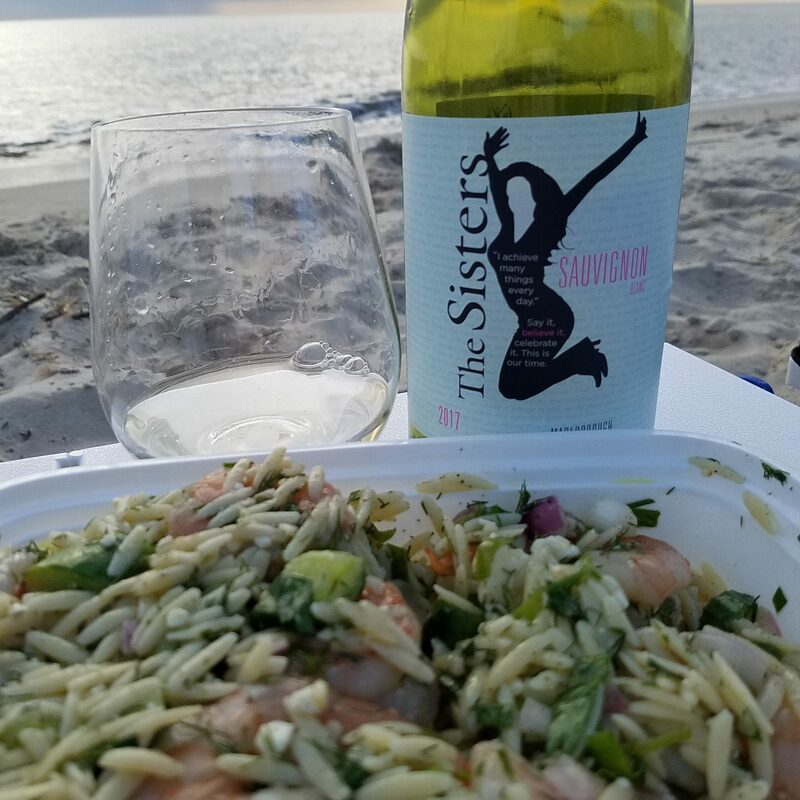 The wine went fabulous with our shrimp and orzo salad and the sunset. This Rose I shared with my sister Donna. Small price to pay for a bed for a few nights. Spending quality time with her over a bottle of wine is precious sister time. Red raspberry and strawberry, soft on the palate with a slight hint of sweetness. Side note: I really love the labels of this wine! It really expresses everything that us “sisters” go through. Work hard and play hard and celebrate with Sisters.